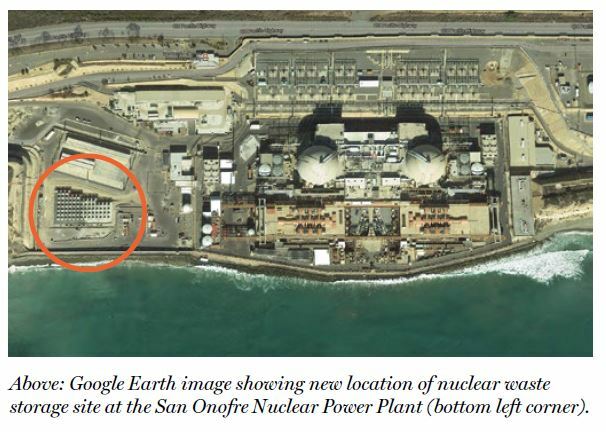 If you surf along the coast of Southern California, you’re likely aware that Southern California Edison is working to transport large amounts of spent nuclear fuel from the now-offline San Onofre Nuclear Generating Station (SONGS) into onsite dry-cask storage. Read the great report here, and watch the the video below. Read a public comment by Sarah Brady regarding the storage of San Onofre’s nuclear waste. On December 2, 1942, the first high level nuclear waste in the world was created. Three quarters of a century later there is still no permanent repository for such waste. We created immensely dangerous stuff with no thought as to how to safely dispose of it.